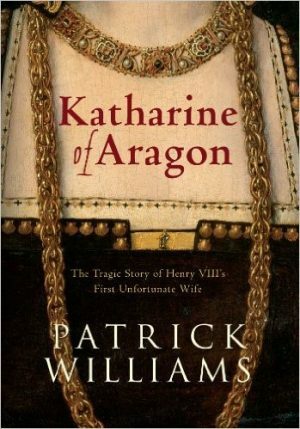 Katharine’s story is, in many ways, a tragic one – her destiny was to act as a living symbol of the alliance between Spain and England and to provide an heir for England, which was only partially fulfilled. 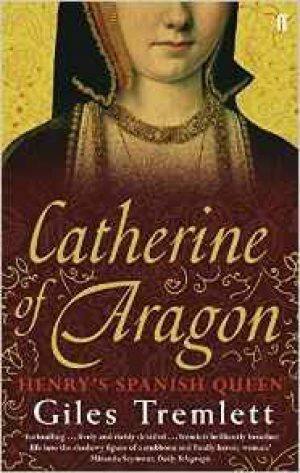 But for many years she was at the centre of European politics, Henry’s loved and honoured wife. Read more about her European network, and what her contemporaries thought of her. The magisterial biography by Mattingley written in the 1940s has not been challenged until recently, but two new biographies, by Giles Tremlett and Patrick Williams, have given a whole new insight into Katharine, and the politics and diplomacy that surrounded her.